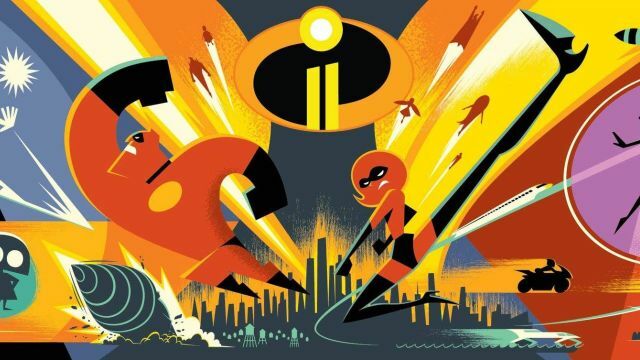 Following the news earlier that the highly-anticipated Incredibles 2 will pick up minutes after the first film concludes, Pixar took the stage at the D23 Expo to offer even more details about the film. First up was the confirmation that Craig T. Nelson, Holly Hunter, Sarah Vowell, and Samuel L. Jackson will reprise their voices in the film and joining them will be Huck Milner as Dash. Writer/director Brad Bird revealed details of the upcoming caper, which puts the family into an expanded universe that includes new allies, a brand-new villain, and will put Holly Hunter’s Elastigirl at center stage. You can check out the new art for Incredibles 2 and an Edna Mode “Retrospective” in the player below! Released in 2004, the original The Incredibles brought in over $630 million at the global box office. 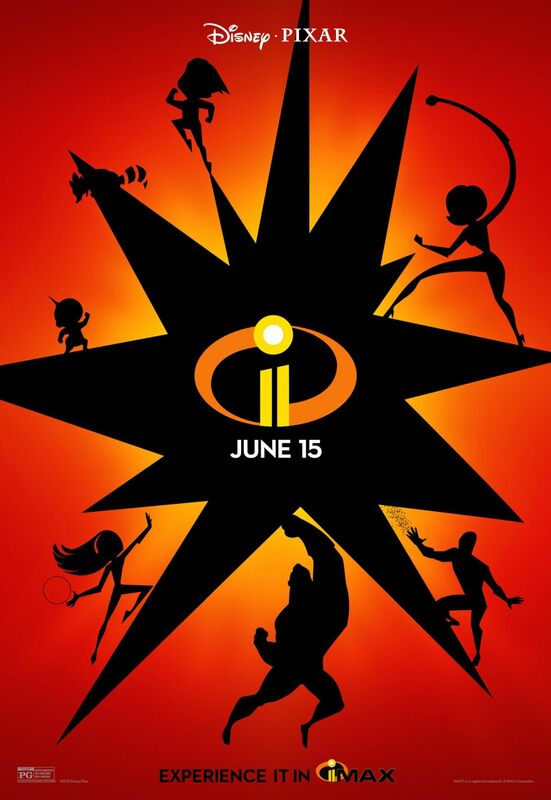 Incredibles 2 will arrive in theaters on June 15, 2018.